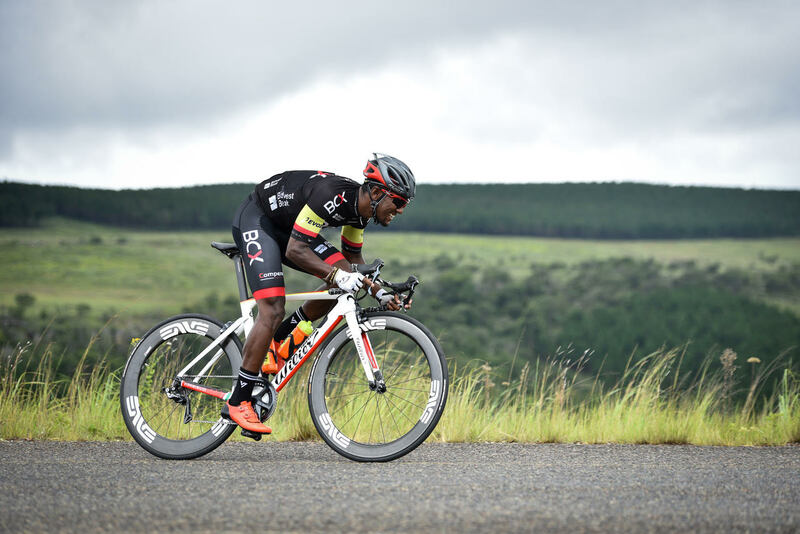 Nic Dlamini is an inspiration to many. 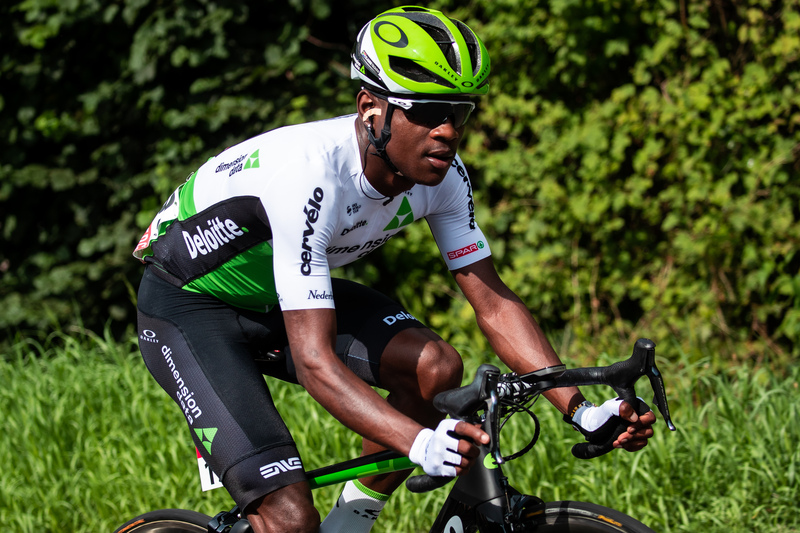 Having grown up in the Cape Town’s Capricorn Park informal settlement, the Team Dimension Data rider impressed many with his strong performance at the 2018 Tour Down Under, his first race in cycling’s top league. We catch up with Nic to find out how his year as gone so far. 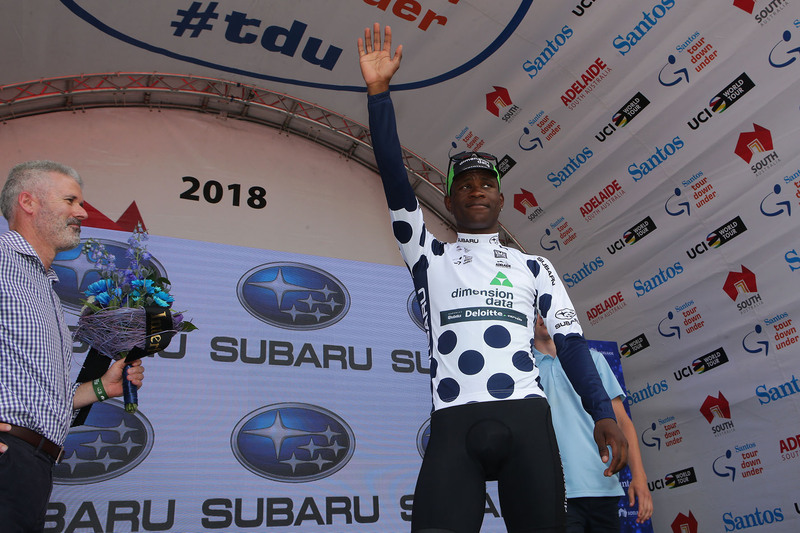 Nic, your first year as a World Tour rider got off to a wildly successful start at Tour Down Under. Talk about your preparation for this race and how your KOM title evolved over that week. The year started off really well for me and I was super motivated to get my name out there. In November and December, my coach and I were working on getting in shape early on and we trained specifically for the Tour Down Under. I was in the KOM jersey after the first stage and we planned to keep it for at least three days. But the massive amount of support from back home inspired me to fight for the jersey until the end, which I fortunately managed to do. How have things been going for you since your Tour Down Under success? Not that great to be honest. I’ve been struggling to settle here in Europe. Finding my feet in the European World Tour races has also been really tough. And, since I’ve been traveling so much over the last few months, I’ve suffered from quite a bit of jet lag. But then again, I usually go well around May and June, so I’m optimistic about my form moving forward. Rewinding to 2017, you had a great year with your KOM title at the Baby Giro at solid results in Hungary. Would you say that the momentum gained from those results carried over well into your World Tour career? Yes, definitely. The KOM title at the Baby Giro, plus a great overall result in Hungary, were real confidence boosters for me. And I’m still carrying that positive attitude. Talk about the challenges facing a young South African in adapting to a foreign, non-English speaking environment. It hasn’t been easy at all. Adapting to the culture here and also trying to understand Italian have been a real challenge. I did do some Italian lessons two years back, though, so the lingo is not too much of the problem. But if I were to pinpoint one thing I’m struggling with, it would be being away from my family for such a long period. It’s not that long ago that you shot to prominence at the Cape Rouleur. Could you have ever dreamed that you would be competing at the highest level of cycling just five years later? No, not really. I always thought my dreams were way too far-fetched, what with my coming from a township like Capricorn Park. 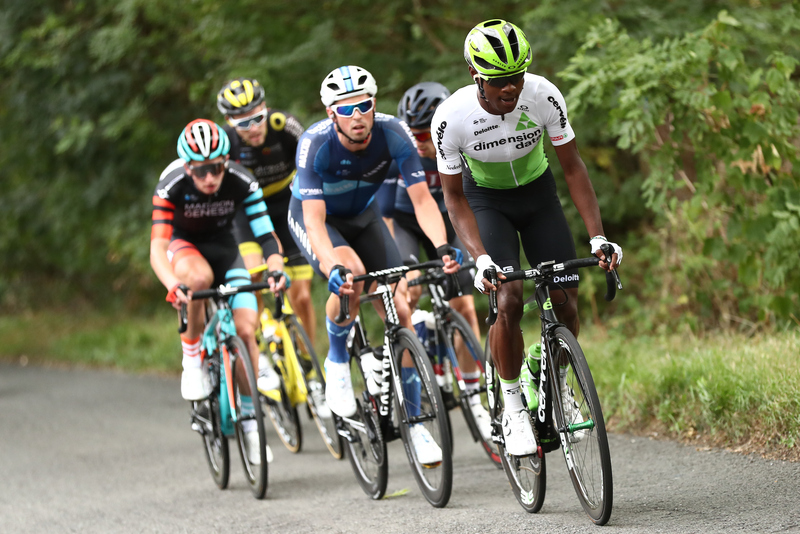 But then I’ve always wanted to make it in cycling and, with all the family support, positive people around me and Team Dimension Data, it has become a reality. Do you still live in Capricorn Park when back in South Africa? How have your community received your international cycling success? No, not anymore. We moved to Muizenberg where it’s safer for my family. I do still value Capricorn Park but the reality is that it’s a really dangerous place to live in. But my community is really proud to see my reaching my dreams from the little we had at home. As a result, more youngsters are working harder on their studies and sport in order to make a better life for themselves and their families. And that’s really good to see. I’ve always wanted to be a role model that leads by example.